Bella Postcard: our weekly micro blog, a (very) random ‘best of the web’ brought to you by Bonnie Gallagher. In other news Boing Boing tells us that scientists have discovered a transparent frog. 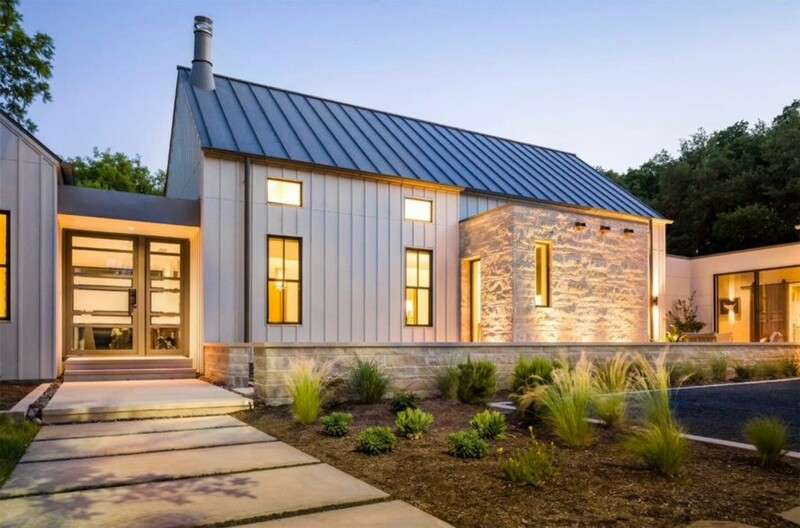 “Tesla gets all the attention lately when it comes to solar roofs, but start-up Forward Labs has been hammering away at their own solar roof technology – and not only is it 33% cheaper that Tesla’s offering, but it can be installed in half of the time. ” More here.